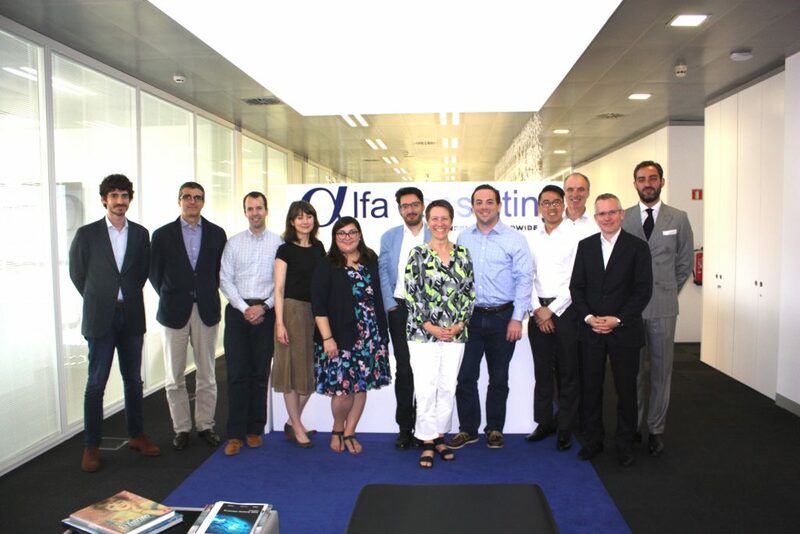 From the 13th to the 15th of June, Alfa Consulting was pleased to welcome the Financial Services Industry leaders from our Cordence Worldwide partner firms in United States, United Kingdom, Germany, and France to look at how we can enhance our services to our clients in the Financial Services Industry. 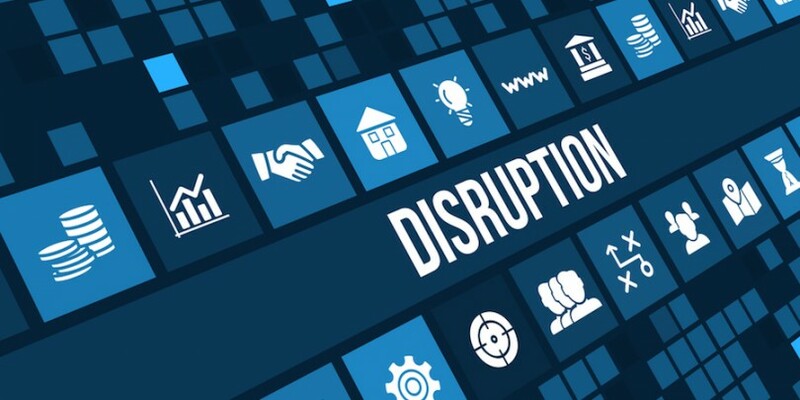 Alfa Consulting has led a collaboration between member firms to help provide a comprehensive overview of the services that we can offer to support our clients through digital disruption. Alfa presented this work to its partners, so that we can understand how we can support our clients as they face the impact of digital disruption on their business models. In previous months, Cordence Member firms have been running roadshows with presentations from Financial Institutions, Fintechs and Cordence industry specialists in Frankfurt, Paris, London, Charlotte and New York. At the meeting the team reflected on the experience of working together and the insights from the sessions, around how to make digital tangible in large financial institutions and the impact of the rise of Fintechs. In addition to this, in Germany we have set up a Fintech radar service to create filter and obtain a monthly report on the Fintech panorama. Cordence Team participants at Alfa Consulting office in Barcelona.